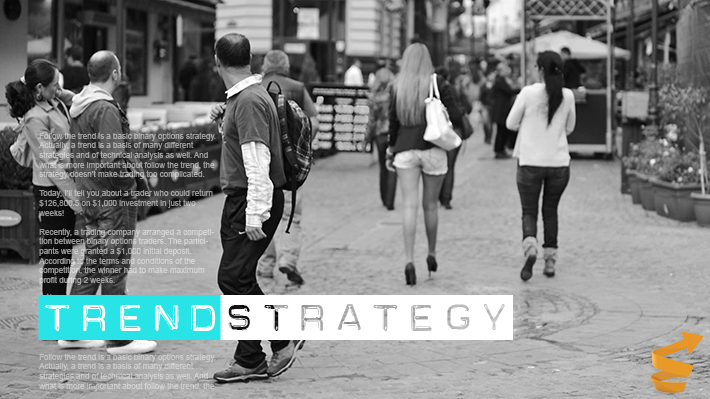 Many people trading binary options would like to know what events have the deepest impact on the underlying assets. An economic calendar covers the most important news in the world of finance impacting the price of the underlying securities and, consequently, the binary options. 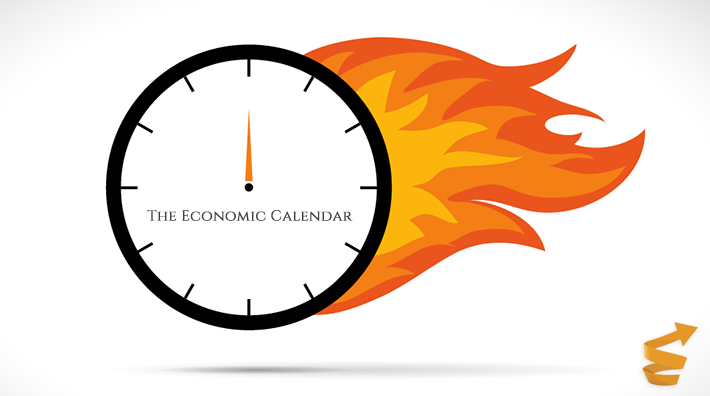 Anyone who prefers fundamental analysis needs to follow the upcoming events in the economic calendar as well. Their releases influence heavily the prices of the underlying securities. The most defining factor is the actual value. This is the result of the economic news. We compare it with the previous value (the 3rd column). In the second column there is the value which is expected or market consensus. If the actual value matches the expectation, the market doesn’t react strongly. If the actual value differs greatly from what is expected, there can be high volatility in the market. I would advise taking into account only that news which can produce high volatility. Though not so long ago I found out how I can profit from the news in the economic calendar producing low volatility. There is also such a notion as news expectation in the fundamental analysis, i.e. that by the moment of the official data release, traders already understand the market situation and know almost for sure what data to expect. These expectations are based on the news of minor importance. For instance, let us take the Initial Jobless Claims Report. If the number of claims decreases against the previous quarter according to the data released, than it means that the unemployment rate also drops. DOW JONES and S&P 100 / S&P 500 can be influenced by the release of the industrial production index. If the number of industrial orders increases, it means that companies will get higher profits and contribute more to the budget by means of paying taxes. Let us consider the instance of unemployment rate in the US. The American government sets the target of decreasing the unemployment rate from 11% to 7%. Some days before the release of the official data, many analysts anticipate that the targethas been achieved and, consequently, the exchange rate of the US dollar goes up. 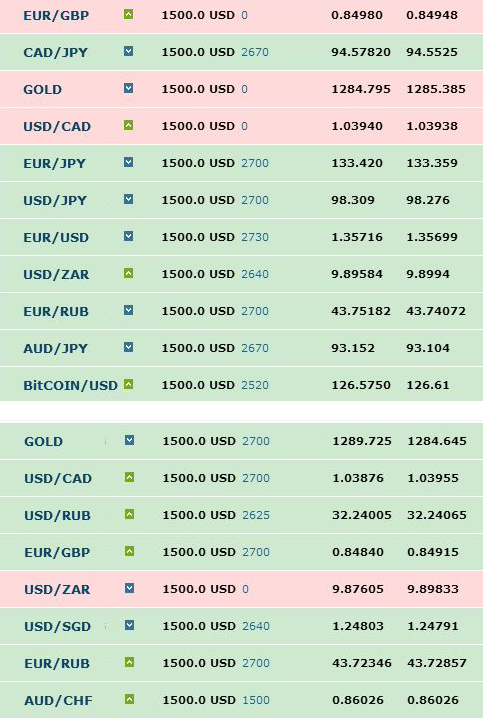 Hence, the market follows the expectations of the analysts prior to the official data release which means that you can buy the USD binary options. Don’t buy binary options 15 minutes prior to the news release relating to your underlying securities! At this moment the market can be inadequate or false. After the release, the market responses to the news immediately, this is the best time to catch the trend and get the maximum profit. Sometimes the market response is so strong and the price fluctuations are so heavy that just in hour or two the price falls back. 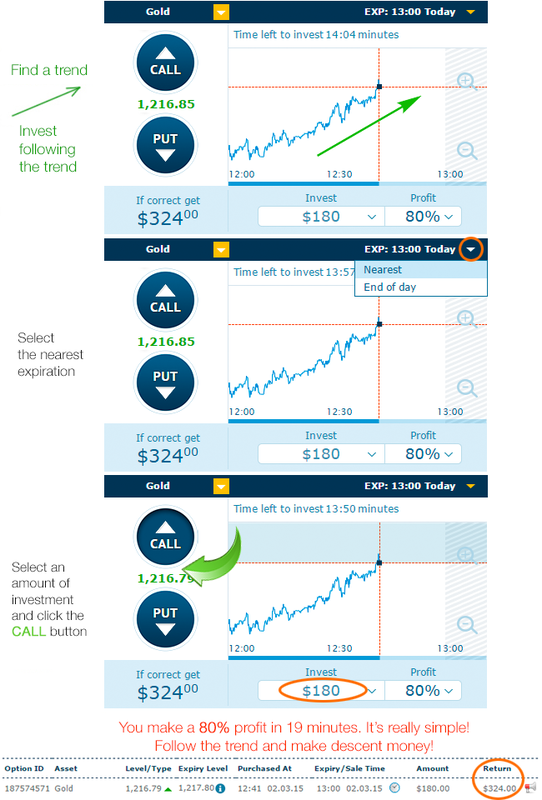 This is why to buy options at such moments is better for half an hour or an hour. But this is just an example, every underlying security needs an individual approach. The case described above often comes up on the foreign exchange market. If the official news does not meet the experts’ expectations, the price goes down abruptly. In this case we need to keep our nose to the wind and buy the binary options not longer than for an hour, as the price correction and new promises of the governments always follow the drop down. Some news releases can influence the group of the underlying securities, for instance, the US GDP report. If the data exceed the expectations, which means the economy is strengthening, then the rate of the US$ and such leading indices as DOW JONES go up. Therefore, it’s better to buy binary options before or after the release of the official news which could influence your securities. Do not keep trades open when breaking news is released as the market volatility is at the highest level at such moments. To make money on the stock market, you have to follоw the latest market news. All news is more or less important. After you choose underlying securities, do not miss any news relating to them. The dates of release are shown in the economic calendar at the top of the page. 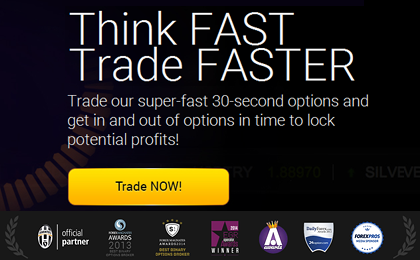 Consequently, getting profit from the binary options can become regular and knowledge-based. 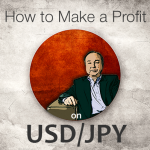 How to Make a Profit on USD/JPY?